On Thursday, June 4th, Veco B.V. had the honor to receive the “Supplier of the Year 2014 Award” from Fuji Dimatix, one of our key customers. According to the report of the jury, Veco has met Fuji’s high standards with regards to product quality and delivery performance. Furthermore, the jury was very pleased with the various Six Sigma and Lean improvement projects on product, process and packaging. These actions have substantially contributed to Fuji’s cost savings and to the reduction of risk in both Fuji’s and Veco’s supply chain. 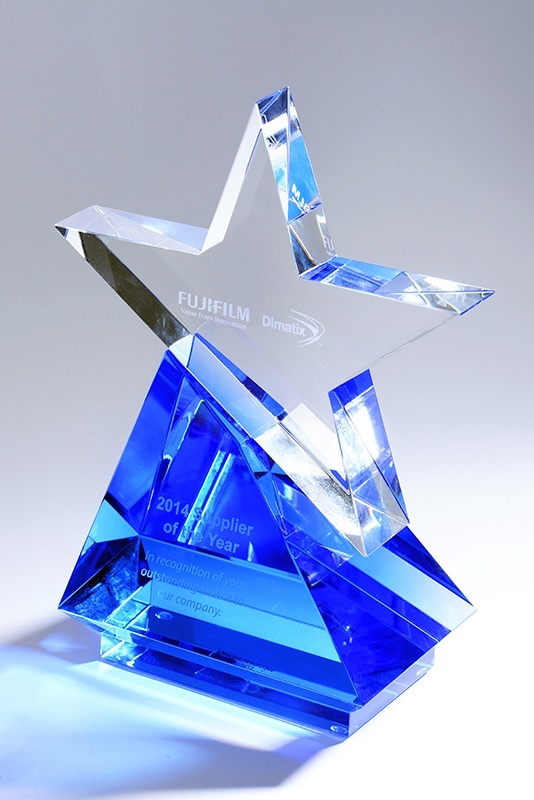 Veco feels very honored about receiving this important award and is committed to continue the challenge of exceeding the expectations of Fuji and its other customers.